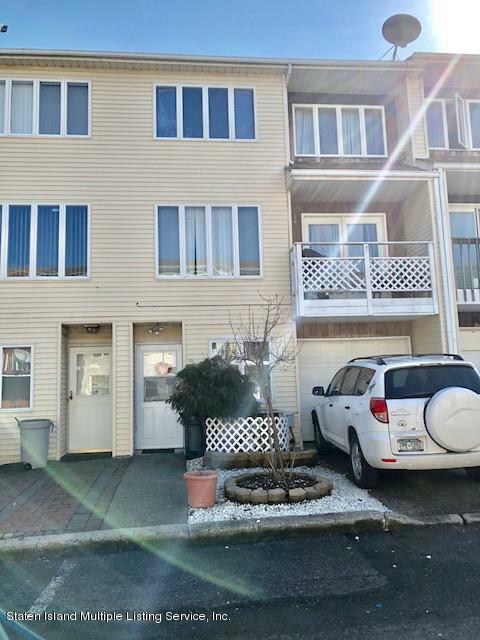 18045R: Nice size 2 bdrm townhome w/3 levels, garage, hardwood floors, full + half baths, Master w/WIC, new HW tank, SGD to balcony from Kitchen. Near all. Make offer - won't last! LEVEL 1: Family room, half bath, garage; LEVEL 2: Living room, Dining room, Kitchen w/SGD to Balcony, laundry/utilities; LEVEL 3: Master bdrm w/WIC, 2nd bdrm, full bath; Attic/Storage w/pull down stairs.